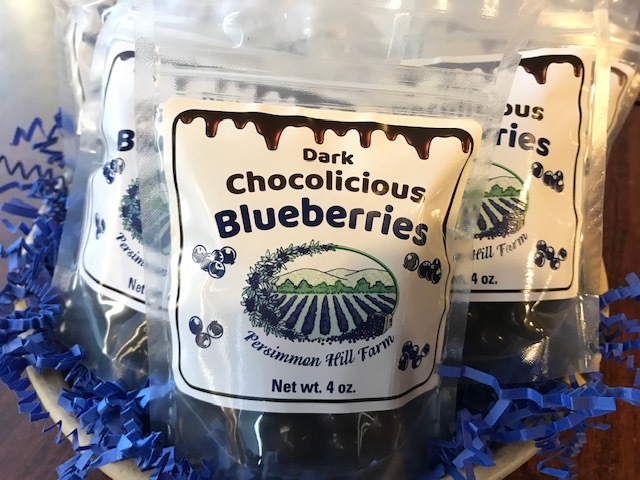 Delicious and unique, a case of 12 4-oz, packages of dark chocolate covered blueberries. You'll find blueberries are the best thing that ever happened to chocolate! The only thing that could make chocolate better: Blueberries! Chocolate covered blueberries by the case of 12, milk chocolate. A fresh-roasted, medium roast blend with smooth, rich flavor. Sign up for Persimmon Hill Farm emails and you'll be the first to know about our exclusive offers, new products, recipes and upcoming events at the farm.